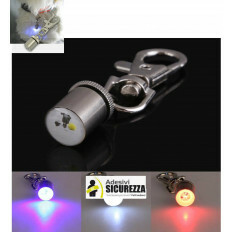 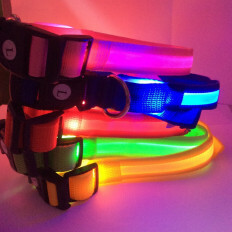 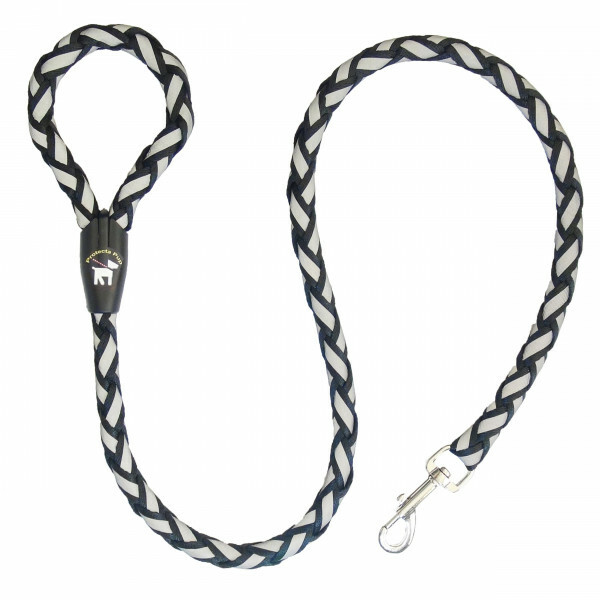 Strong nylon reflective lead made with robust material, perfect for all types of dogs. 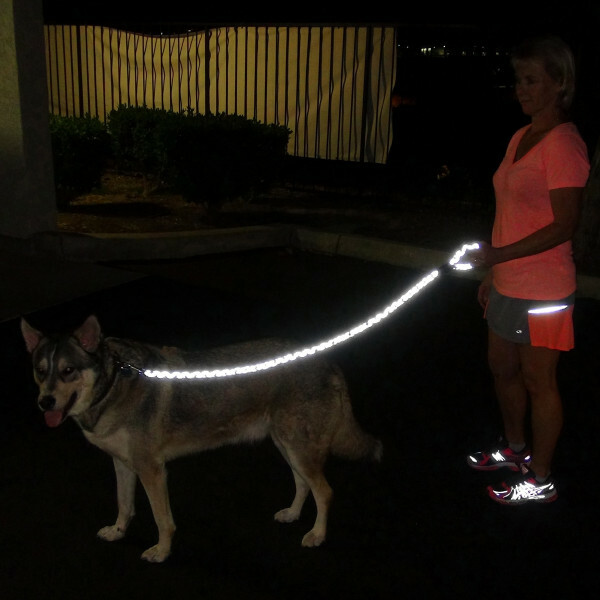 Ideal to be noted walking in the dark or twilight; it can happen that dogs don't be view by drivers. 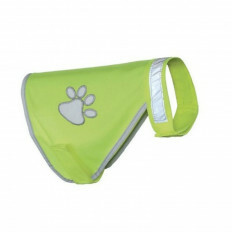 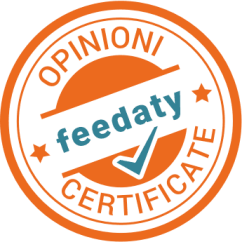 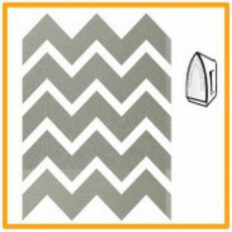 Material suitable for contact with canine hair. 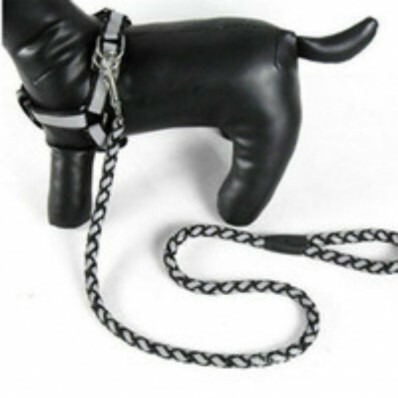 Equipped with handle for a better grip and a sturdy steel fastening hook. 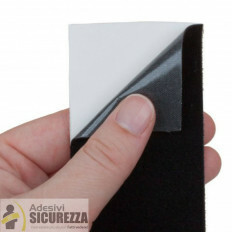 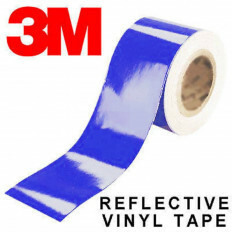 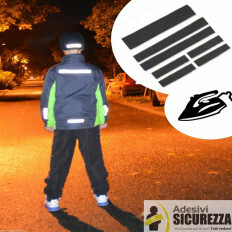 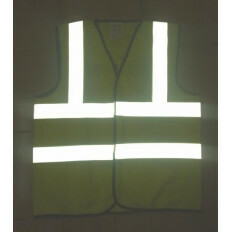 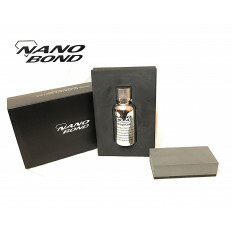 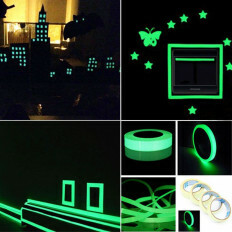 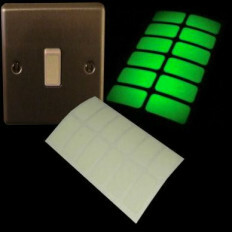 It is made of high quality materials with reflective material to ensure high visibility in every condition. 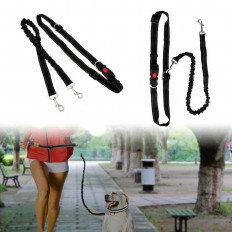 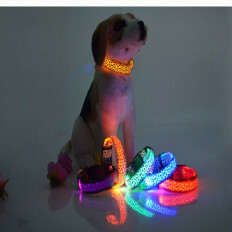 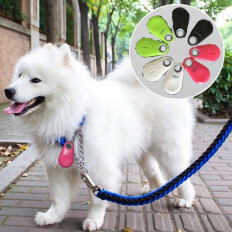 This reflective lead has been specially designed for this purpose: totally safety for your walks with your pet even in the dark or twilight, but it becomes a normal and stylish leash during the day. 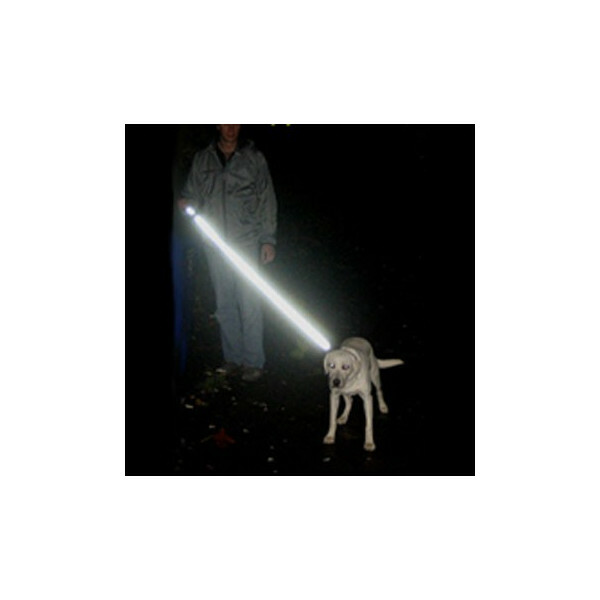 Robust, perfect reflective leash to enhance safety, improving visibility of dog and conductor. 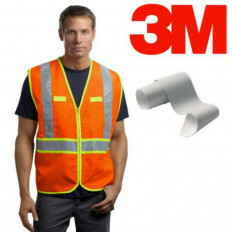 Perfect for use in operating environments: it is made of high quality materials, the body of the collar is 100% polyester covered with reflective material to ensure high visibility in every condition. 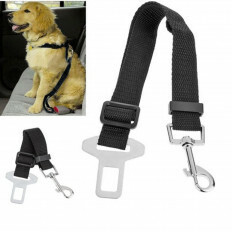 Equipped with handle for a better grip and a sturdy steel fastening hook.